Income sources are how you define which types of funds come into your organization and how they are tracked. You can now set a fixed amount for any type of Income Source per period, which would ensure that only that specific amount can be recorded via the Finances section, or paid by a member from their portal. This feature is awesome for organizations looking for members to pay Dues, Welfare Contributions or Specific fees online. 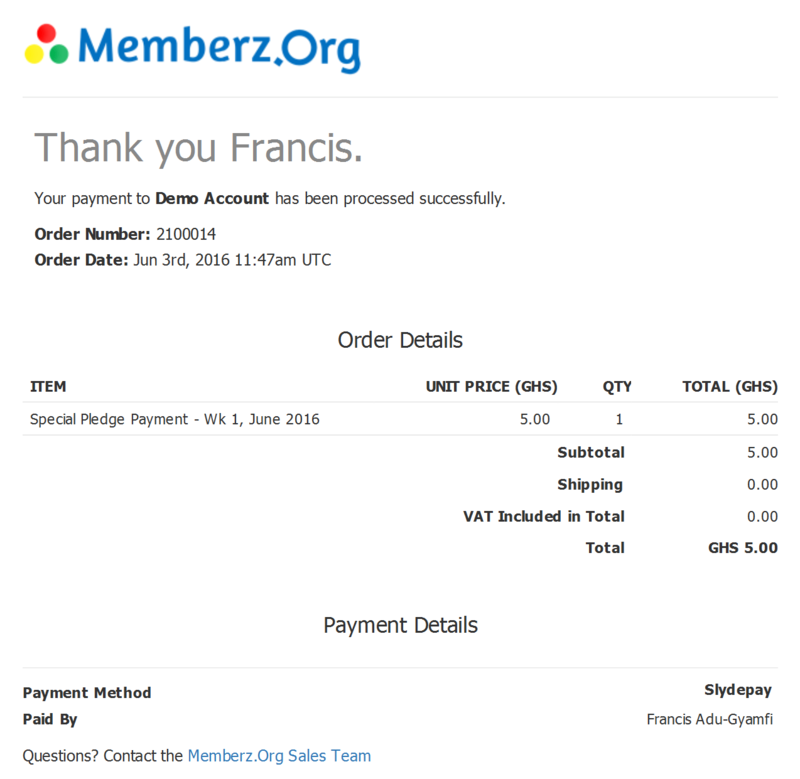 A few months ago we brought you MPower Payments as a source of collecting monies for your organization. 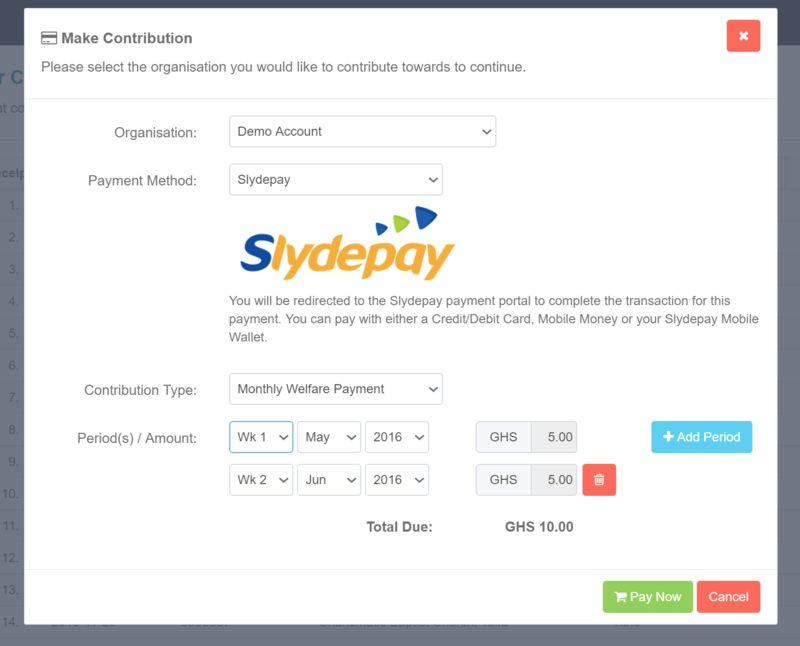 Today we announce the integration of Slydepay as a second option for collecting payments online from your members. To use this feature, you must have or create and verify a merchant account with Slydepay and simply copy your Merchant Email and Merchant Key into the your payment settings and you can start taking payments instantly. Members will receive E-Receipts via Email and SMS (requires credit) immediately upon paying for confirmation and personal booking purposes. 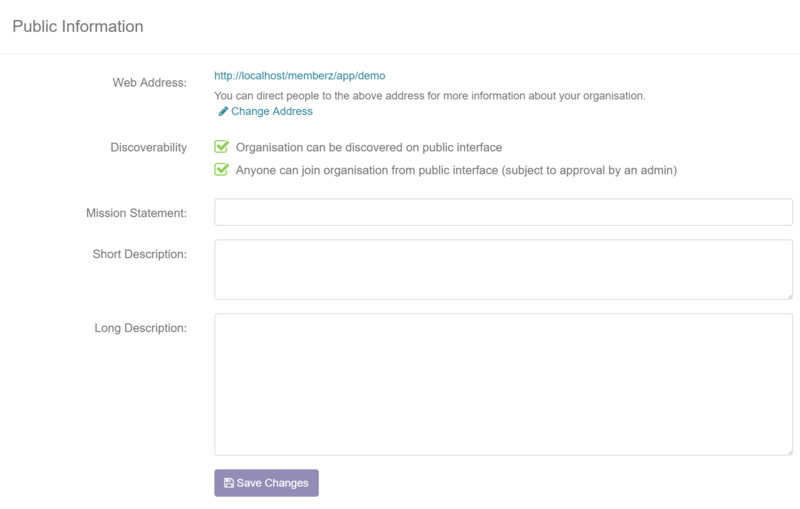 Lastly, we’ve made improvements to your public organization pages (available at member.org/your-org-name-here) to enable members to register with your organization if they visit the page when not logged in. 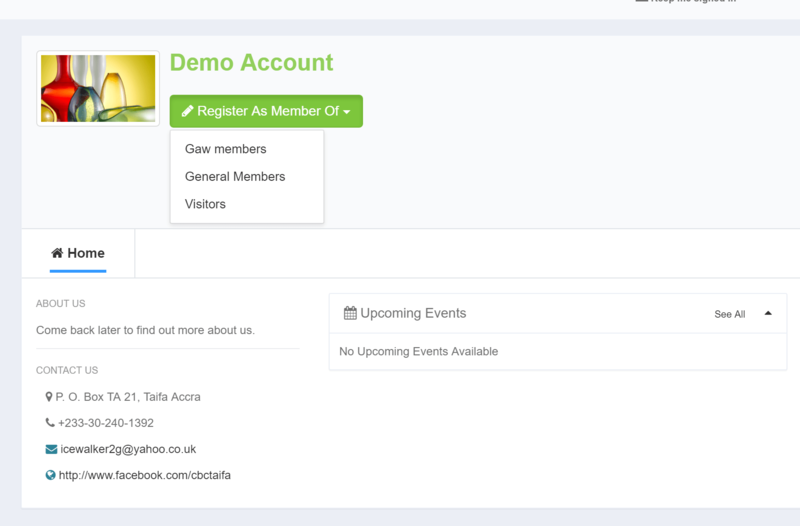 This enables you to now simply share one (1) URL to all your potential registrants and they can pick and choose which category to register for. To enable this feature, you must check the “ Anyone can join organisation from public interface (subject to approval by an admin)” option under your General Settings. So as usual, do like and share this article on your various social media platform to spread the word. Comment below if you have any questions or contributions. We would love to hear them.